Please join us for an incredible Fertility Coaching Call with Naturopathic Physician, Iva Keene on January 12th at 7pm EST/4pm PST. *Which food additives should you avoid to protect your fertility? *How can plastic impact your fertility? 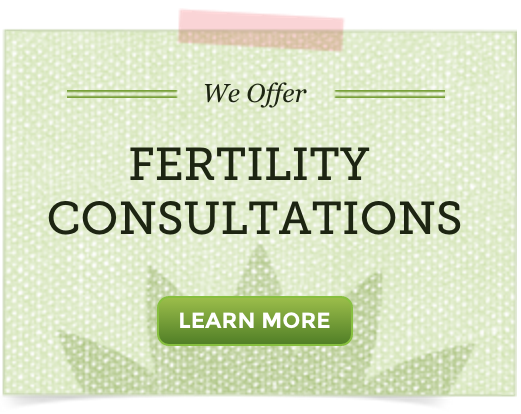 *What should you do if you’ve been diagnosed with unexplained infertility? Hi, is this call for 12th Jan 2016? This is a call from some years ago, not 2016. Feel free to join Hethir on Periscope for daily fertility talks throughout the week.